There is a new code out! Scroll down to the bottom of my page and click on the SC within the Swagbucks Widget! Copy this. 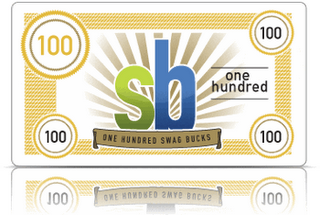 Then, login to your account at Swagbucks and paste it into the box on the home page and you’ll get a point! !